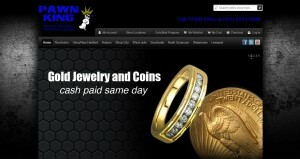 Pawn King address, phone, website, hours of operation, and more. In addition to locations throughout Central and Upstate New York, Pawn King provides convenient online shopping via our easy-to-use, safe and secure website, plus eBay! And when the time comes to cash in your valuables, stop in to one of our many locations in CNY. 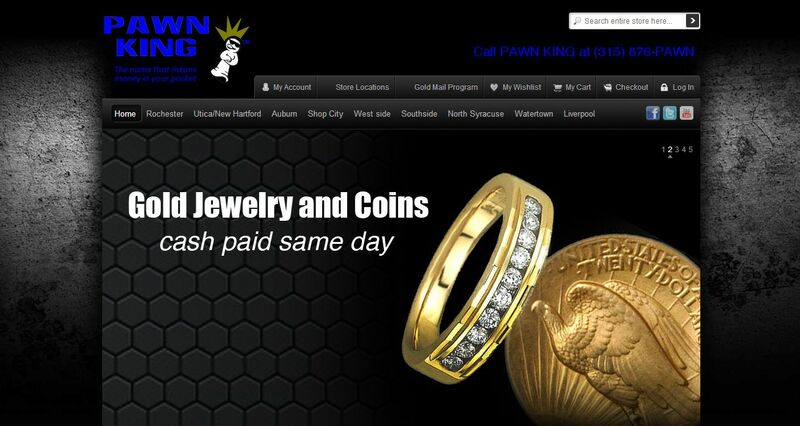 Pawn King is a family owned and operated and is the largest of its kind in Upstate New York. Our friendly and knowledgable staff always offer top dollar for your valuables. Pawn King specializes in buying gold and used gold jewelry through our online mail-in program or through any of our shops. If you’re looking to make some extra cash by selling your gold, Pawn King can offer you a better value than the other mail-in programs you may find online.